145.8 acres total in Bedico, Louisiana. 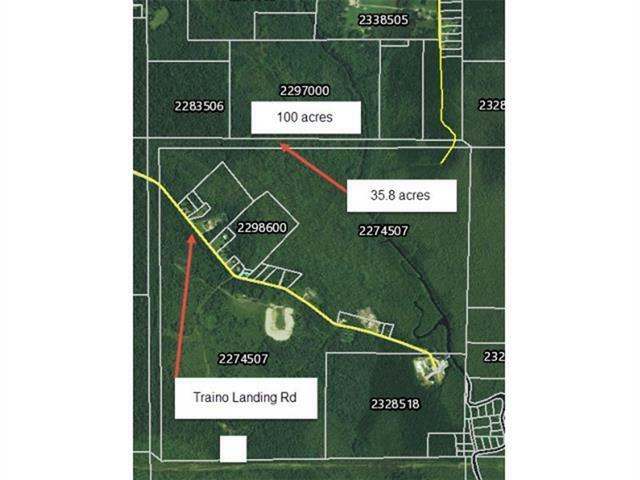 There are 3 separate pieces sharing property lines that consists of a 100 acre plot, 10 acre plot and 35.8 acre easement with access to Traino Landing Road. Property has frontage on both sides of Bedico Creek, last cut for timber in 2000 and is currently under lease for hunting. 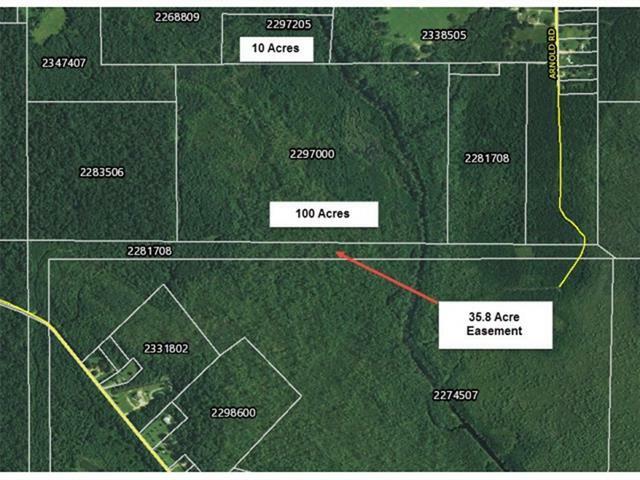 Property is located about 11 miles east of Ponchatoula, LA. A Preliminary Wetland Assessment is available via PDF document. Listing provided courtesy of Jude T Smith of Sharpmls.Com.